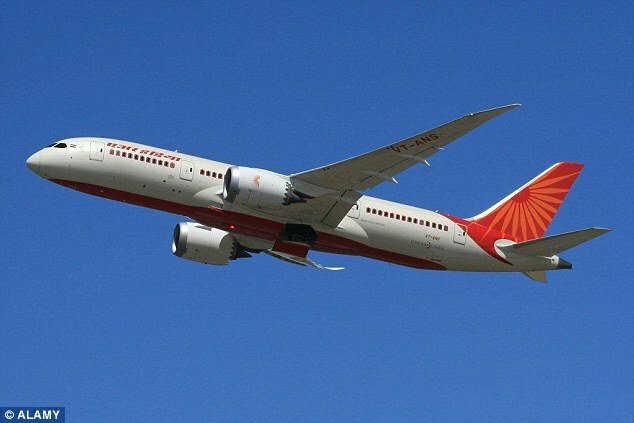 The airspace ban over Pakistan which began on February 27, a day after India claimed violated the Pakistani air space in Balakot, is costing Indian national carrier Air India dearly, reported Indian news channel NDTV. As a result of longer flights, which have had to become one-stop operations, the airline has bled more than Rs 60 crore (Indian) so far. And that number is going up every day – potentially disastrous news for the cash-strapped airline which is surviving on government bailouts. Air India flights travelling west can no longer fly through Pakistani airspace and need to swing south across Gujarat and then cut across the Arabian sea to reach their destinations in Europe and North America. The most problematic flights for Air India are flights between India and the US East coast – Washington, New York, Newark and also Chicago. These flights can no longer operate non-stop and have had to stop at either Sharjah or Vienna to refuel. Each refuelling halt, mandatory on both the outbound and return legs, costs the airline Rs50 Indian lakh on an average. With the airline having to position crew and engineers in Vienna, Air India has lost approximately Rs 60 Indian crore till March 16. For passengers, the biggest concern is the time taken. Ultra-long-haul flights, a highlight of Air India’s operations since it inducted the Boeing 777-300ER and Boeing 777-200LR aircraft, now take up to four hours longer per sector. This means that flights to the United States can now last more than 18 hours inclusive of the refuelling halt.